My new favorite yogurt is Greek Yogurt. Yes, yes jumping on the bandwagon! It's so thick, rich, filling, and creamy. Plus more protein, the littles of course love it too. 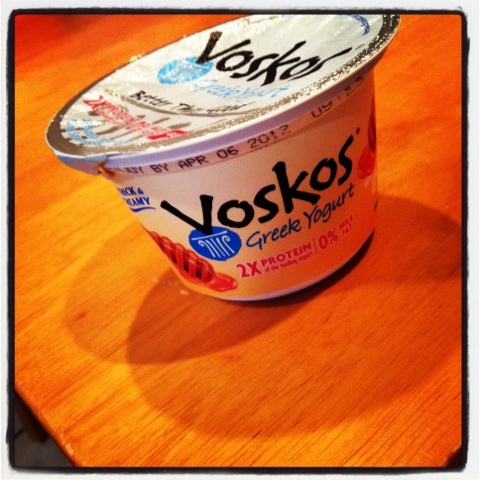 I find the Voskos non-fat at Whole Foods and today I tried the honey flavor. 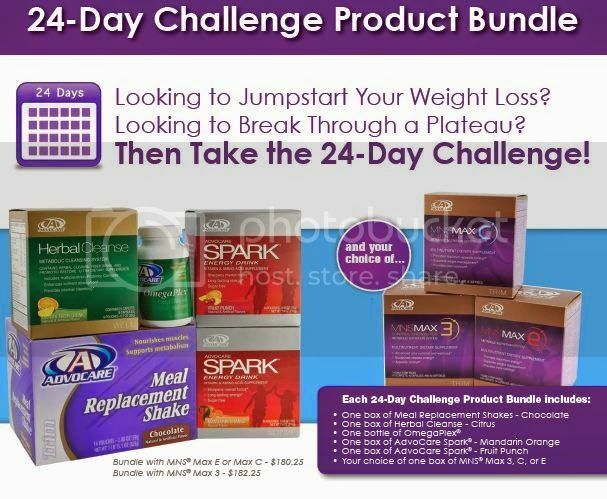 The whole container will cost ya 120 calories, which is worth it believe me, but today I opted for just half or 2.7 oz. for 60. 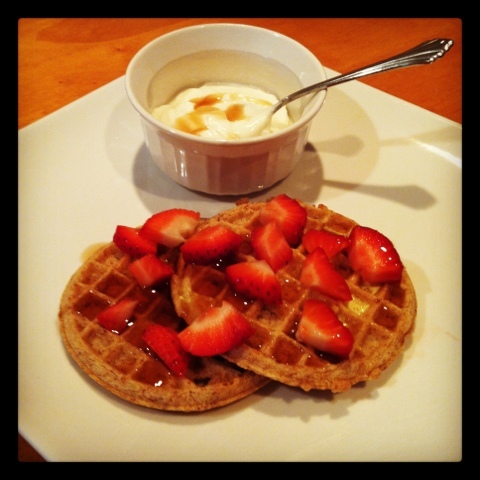 Today I wanted waffles, I know I have mentioned these before, but Eggo now makes Low Fat Nutri-Grain two waffles for 140. I topped those with one strawberry and 1/8 C of sugar free syrup. 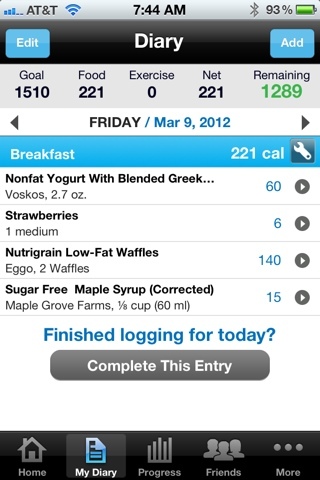 Costing me ONLY 221 calories for my whole breakfast. I might have added a piece of bacon had it not been Friday, but no meat for us today.